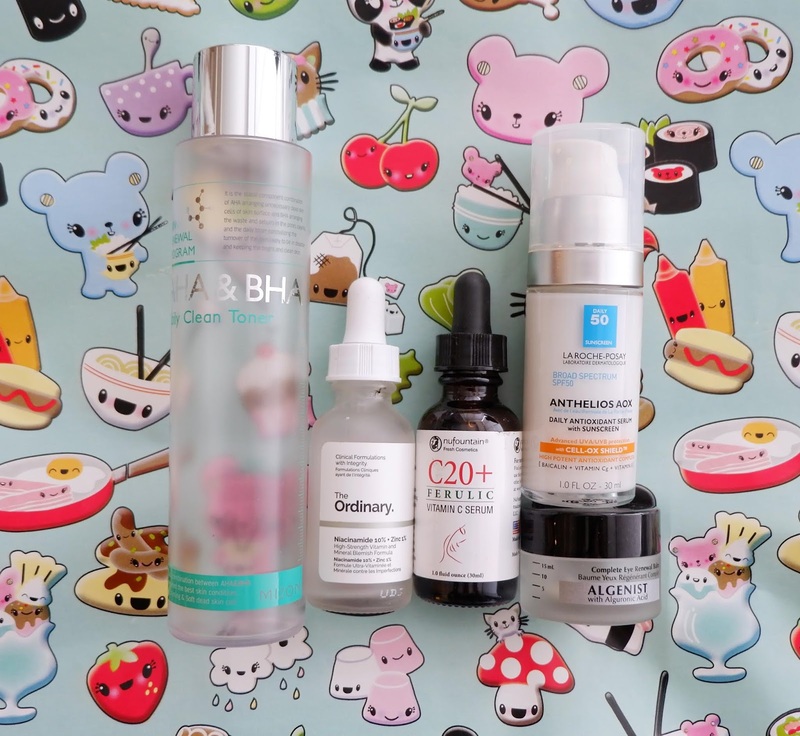 Tuesday, June 12, 2018 • Empties, review, skincare, WDDT? For my fifth installment in this Empties series I decided that it might be more interesting to collect empties over a longer period of time, and discuss what did or did not get repurchased, as well as my thoughts about the actual item itself. Just as a quick reminder, I have oily skin that's become more sensitive over time due to regular prescription-strength retinol use. I still love the Clinique Cleansing Oil, and feel like it does the best job at taking all my makeup off without irritating me eyes or clouding my vision (plus there's usually enough slip to massage with). I'm already almost done with another bottle, but won't be repurchasing at the moment because I've got my eye on something new. The GlamGlow cleanser is another long term favorite of mine, I've been buying it since it was released and this is the last of my bottles in the previous packaging. I freakishly found that I could keep using this as my evening second cleanse even while using retinol, so.... maybe don't rule it out if you're in my shoes? But clearly your mileage may vary. I switched things up after finishing the last REN cleanser, and while this one was fine, I didn't like it as much as the ClearCalm one AND I went through it just fast. Will not be repurchasing. 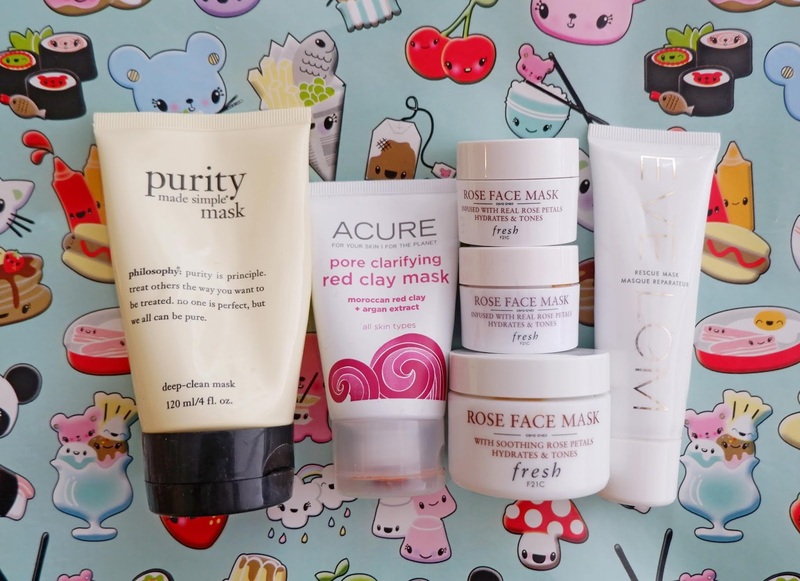 Now masks are a category that I rarely repurchase in, I tend to think there are so many I want to try that sticking with one isn't worth it, but there are a couple here I'll focus in on. The Acure mask I'm actually on my third tube of now (the line has been rebranded recently, so I'm a little gutted because I'm not sure you can get this anymore) and it's a great all-in-one. I tend to pull it out when I feel a little pimpel-y and it helps calm things down without drying the f*ck out of my face. It is red and a little terrifying looking upon application, and provides a very light physical exfoliation and foams when you add water to rinse it away. And obviously the Fresh Rose Mask is a favorite. I've been able to avoid buying the full size because of 100pt perks and one sale mask trio, but I have to admit I love it. It feels nice on the face, smells wonderful, and my skin looks bright/plump after I've rinsed it away. Does that mean it's worth $62? Probably, but I also want to try the Body Shop's version before I commit to it. Now this section is SUPER random, so I apologize for lumping it all in together. 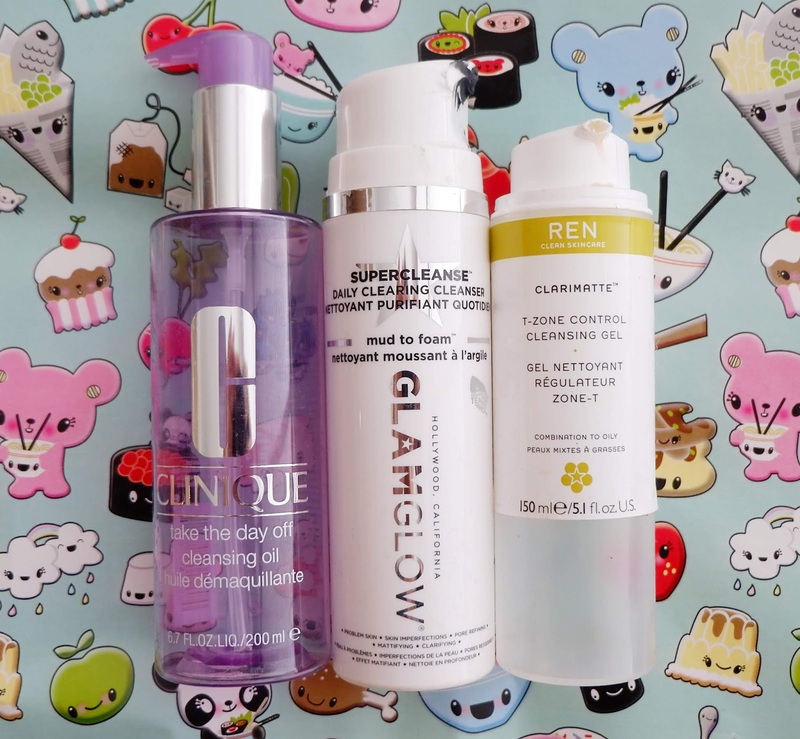 Generally I would consider these products fine but not great across the board, though the only thing I've repurchased here is in the Mizon toner. And I couldn't even tell you what, specifically, that toner even DOES for my skin. After watching Hot and Flashy's video on antioxidants, I'm probably going to pick up the Timeless serum she loves when I'm out of the Vitamin C product I'm currently using. And that's it! I would love to hear what products you're using and loving, so if you've got 'em to share please leave a comment below or on my Instagram!